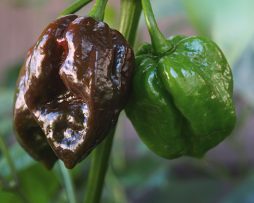 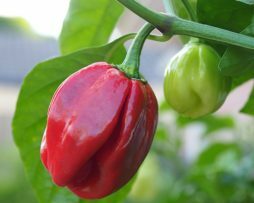 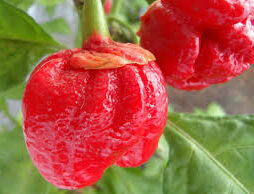 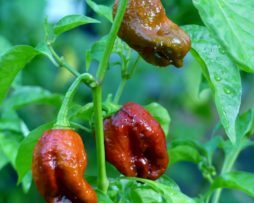 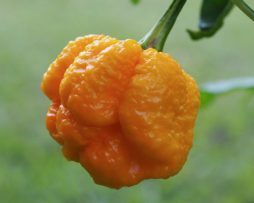 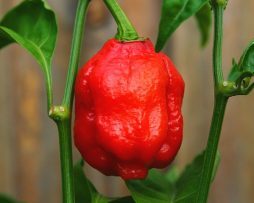 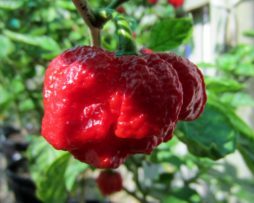 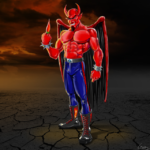 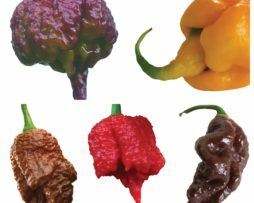 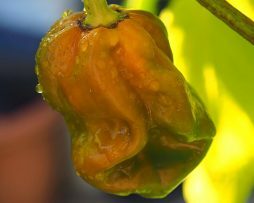 The 7 pot Bubblegum is a cross between a Trinidad Scorpion Moruga and a Trinidad 7 Pod Yellow. 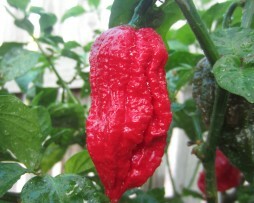 This cross is originally from the UK and was bred by Jon Harper. 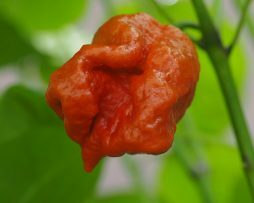 This unique pepper has a very sweet floral smell followed by extremely hot 7 pod like taste.